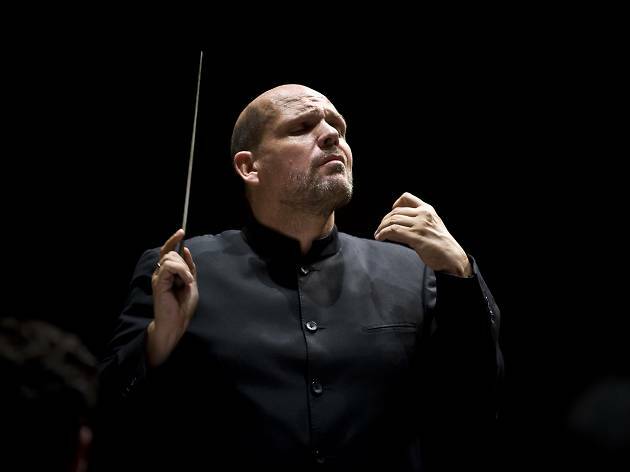 HK Phil's Jaap van Zweeden revisits a favourite. 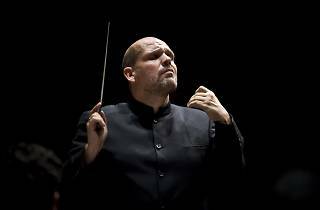 Having previously conducted the full series of Bruckner symphonies, HK Phil’s musical director, Jaap van Zweden, returns to Bruckner’s Symphony No 4 with the Philharmonic this fortnight. Though Bruckner was hesitant to tackle the form until his 40s, he wrote symphonies happily thereafter, which should make this evening a spectacular showcase of the Austrian composer’s more mature compositions.